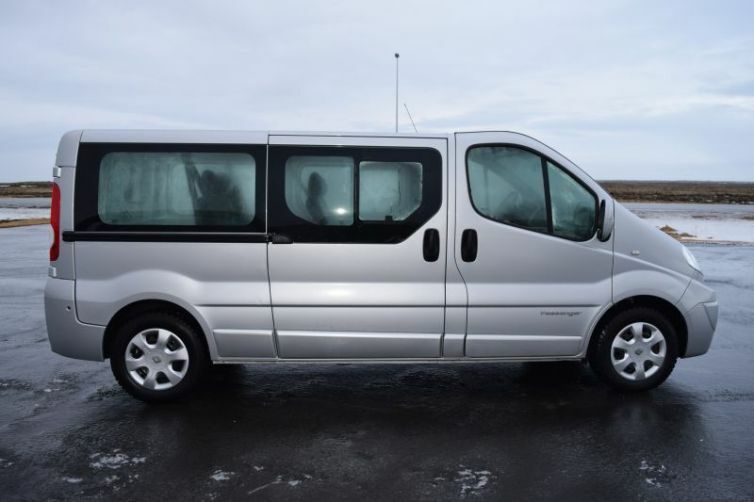 We did the ring road around Iceland and I truly loved this van its reliable diesel with fair consumption of fuel. Plenty of space for your luggage (we were 8 people) I found it very pleasant to drive this kind of van. The owner is very chilled helpful guy and communication with him was fast and efficient. Thank you! The car is in really good conditions, it has a excellent driving. The only points could be make it excellent is change the wipers, fix the connection of the battery because the battery disconnects all the time, the rain sensor of the wipers. I think that's all we have great time in Iceland we this truck. Thanks! !